We have a wide selection of exercise equipment- including free weights and dumbbells, weight benches, cable crossovers, chest, shoulder and lower body exercise equipment- designed to provide you with a complete workout. 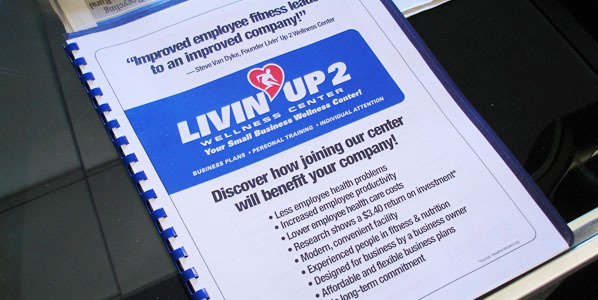 Livin Up 2 offers a number of classes to help you get fit and stay fit. 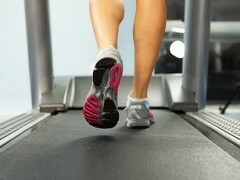 Our classes are taught by experienced instructors. 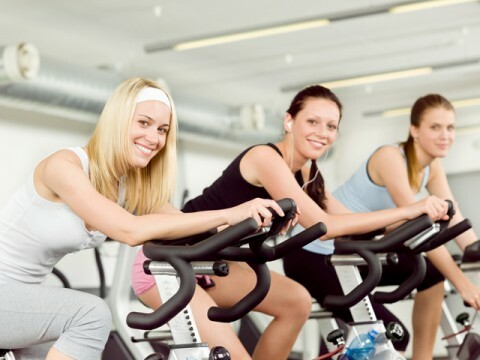 Bike on your own during open hours, or join a group cycling class and learn good biking techniques. 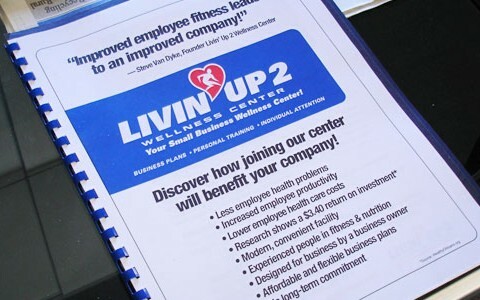 Livin Up 2 offers a number of classes to help you get fit and stay fit. 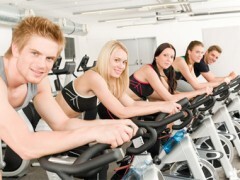 Our classes are taught by experienced instructors. 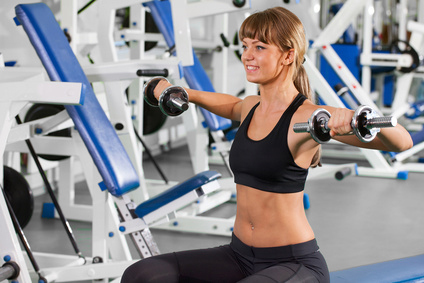 Our group of personal trainers can gear a custom plan to your needs. 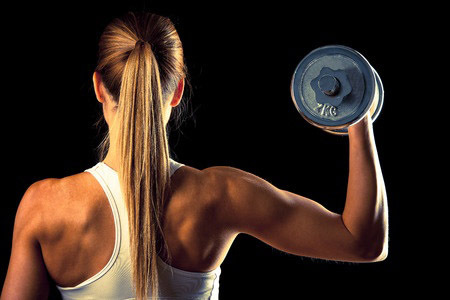 Beginner or expert, we’ll help take you to the next level. Build strength with Livin Up 2's wide selection of free weights and weight-lifting equipment. 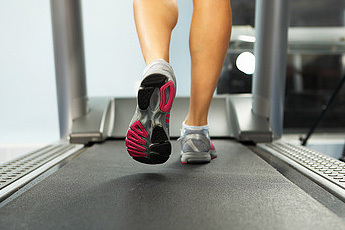 Choices that fit your comfort level, from beginner to pro. 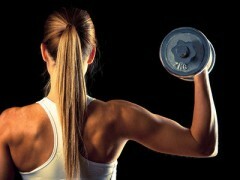 Livin Up 2 has a number of classes designed to shape and sculpt your body. 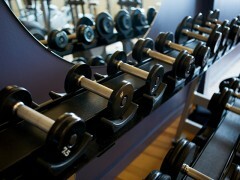 Check the class selection for these special hard body classes. 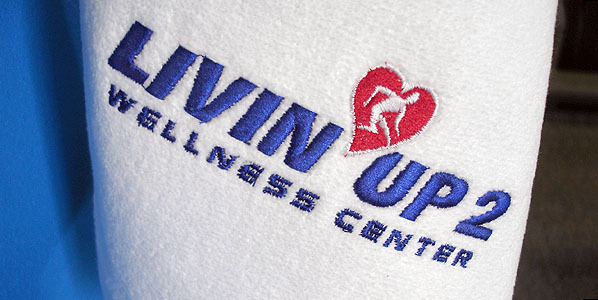 Livin Up 2 offers a number of classes to help you get fit and stay fit. 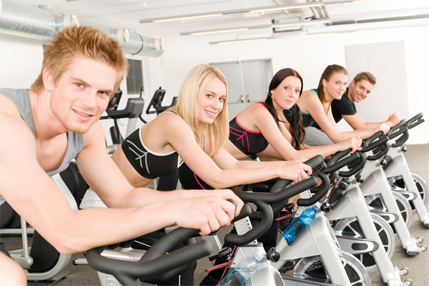 Our classes are taught by experienced instructors. 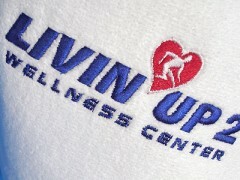 Look for Livin Up 2 branded gear in our facility. We have a lot of fun items branded with our logo. 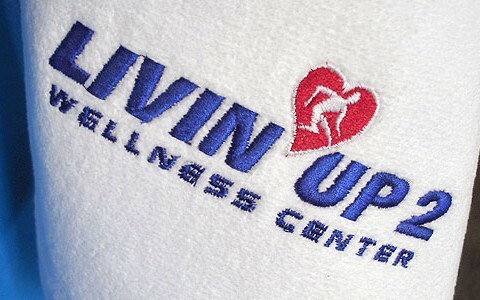 Show everyone you're "Livin Up 2" your potential. 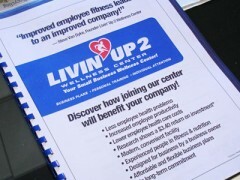 Livin Up 2 offers special group memberships for business. If you own or run a business, contact us for a consultation. 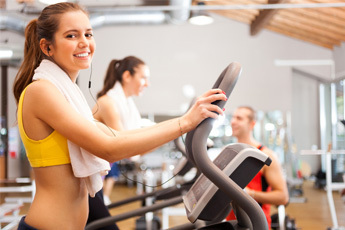 Many businesses offer fitness/wellness center memberships to their employees because it typically reduces absenteeism and increases productivity and overall morale.